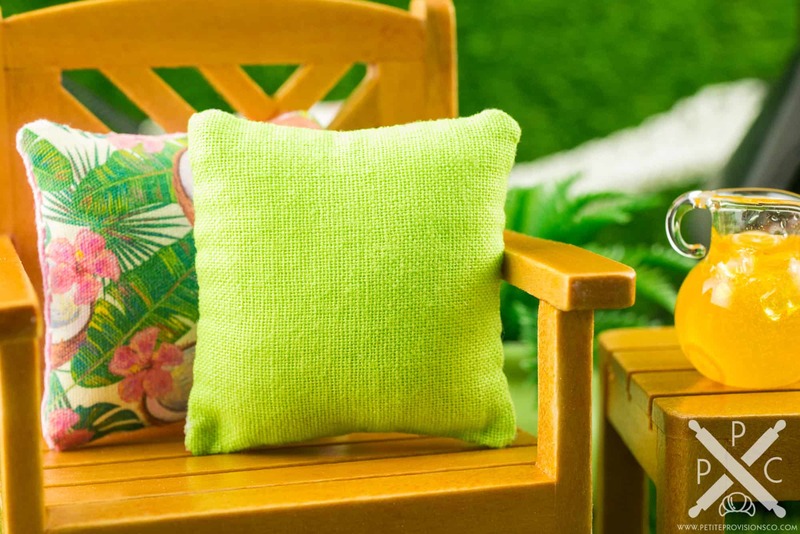 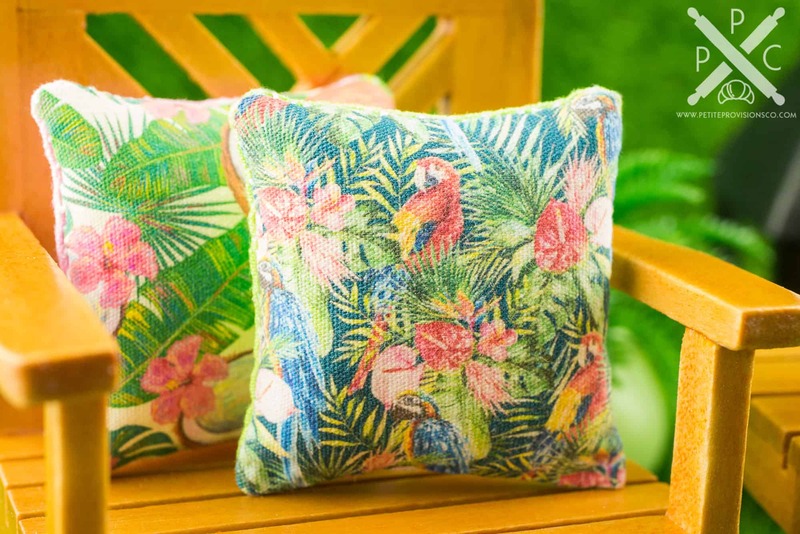 Dollhouse Miniature Tropical Parrots Pillow - 1:12 Dollhouse Miniature - The Petite Provisions Co.
Decorate indoors or outdoors for summer with this beautiful little parrots pillow! 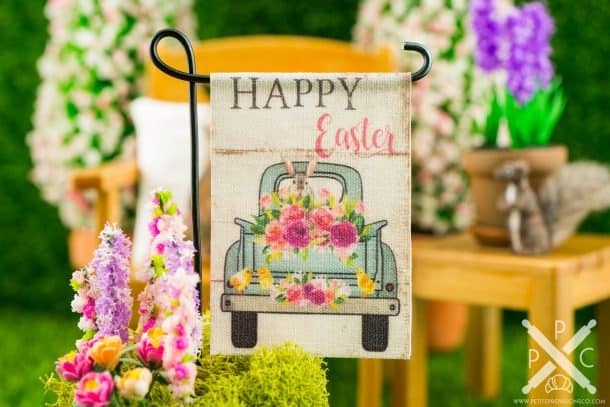 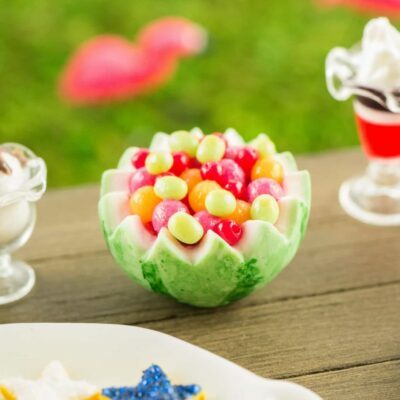 Whether you have a dollhouse or just love all things tiny, this wee tropical decoration is too cute to resist! 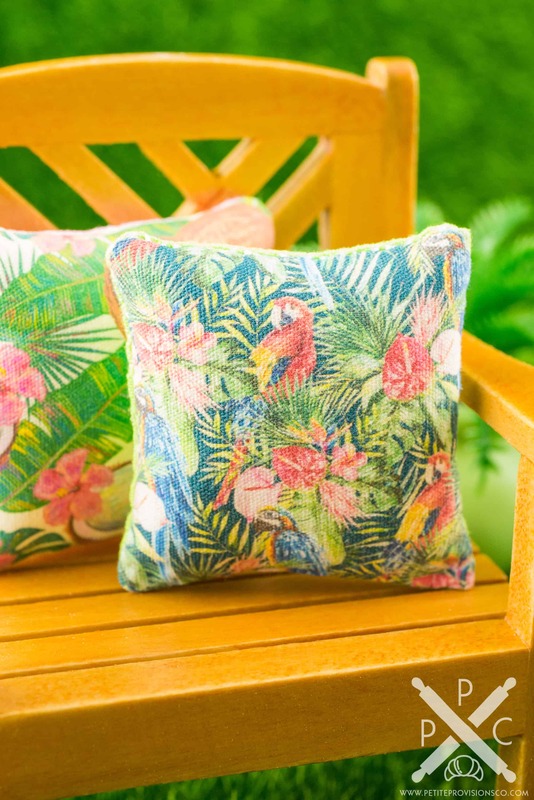 A custom printed cotton pillow that has been hand sewn. The design on the front is red and blue parrots and tropical flowers and leaves, and the back is a solid lime green cotton fabric.